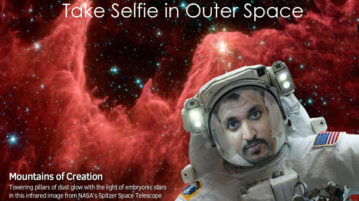 In this post, you will learn about a free NASA selfie app for Android that lets you take selfie in outer space by adding your face to a space suit. 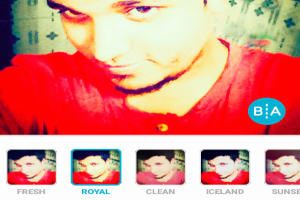 Here is a free Android app from Google to automatically take selfies. It allows you to easily take selfies just by posing in front of the camera. Bonk is a free iPhone app to turn normal and boring selfies into hilarious animation with automatic facial squish effects and save or share with the world. 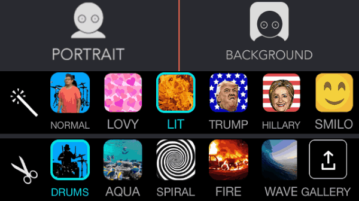 Solo Selfie is a free selfie video camera app for iPhone to create stunning selfie videos using dozens of amazing video effects for portrait and background. 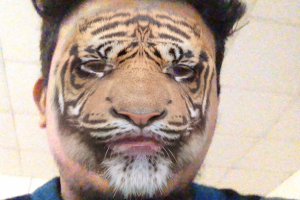 MSQRD (Masquerade) is a free iPhone app to capture animated video selfies with hilarious masks in real-time. It also allows taking photos. 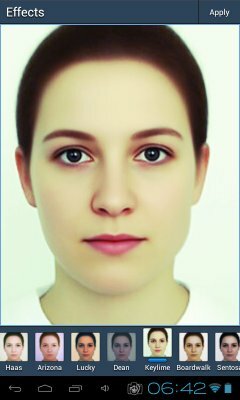 AirBrush is a free selfie editor app for Android with tools like Blemish, Concealer, Whiten, etc. It also has dozens of filters like glossy, mellow, etc. 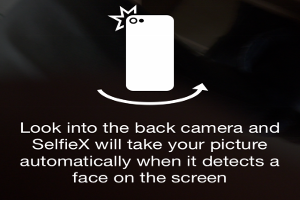 SelfieX is a free camera app for iPhone to take selfies with back camera. The voice assistance and vibrate feature makes it useful and interesting. 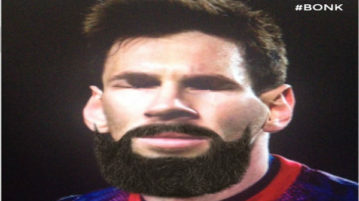 Doublie is a free iPhone app to add celebrities, and a lot more to your selfies. You can add overlays of celebrities, accessories, animals etc. to selfies. 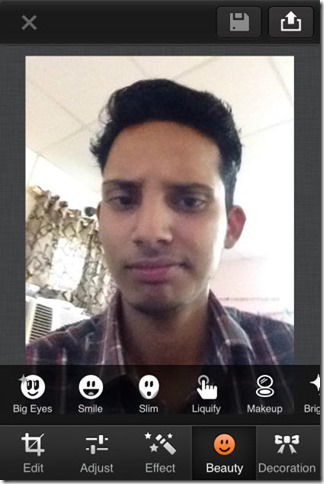 Smart Selfie is a free Android app to take selfie from back camera. The app helps you capture selfie from back camera via voice over. 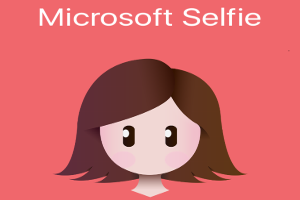 Here’s a list of 5 free selfie taking apps for Android which you can use to easily create selfie using your Android phone or tablet. 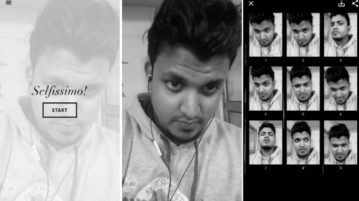 This article talks about 4 free selfie camera apps for iPhone which you can use to click, edit, and share the selfies. 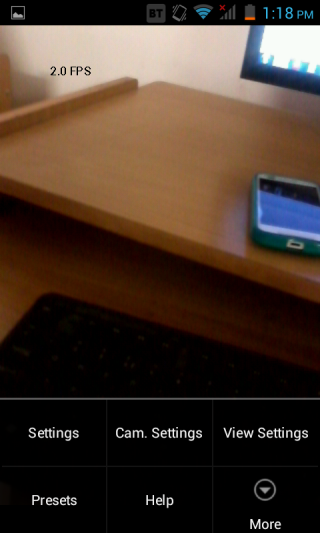 Whistle Cam is a free selfie taking app for Android that lets you take selfies just by whistle. 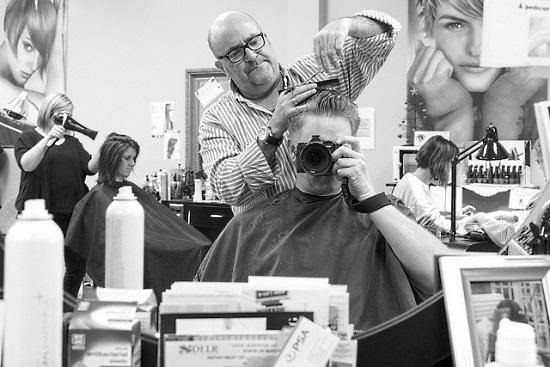 Strike a pose and whistle, your selfie shot is captured.